As we come upon the close of our initial launch year we are very pleased with the progress and platform we have developed. To date we have saved members in excess of $6.3M which speaks volumes to the type of solution we have provided. With this type of service the most difficult hurdle is to identify and define the value offer. In total overview of membership offerings the results are very scattered. Many membership organizations have developed and maintained very poor reputations as to value proposition and the process of delivery. It is always a battle of perception when a company is involved in a service industry through membership subscription. We have worked extremely hard as an organization to not only create an exceptional value proposition but also focus on delivering extensive value added to the value proposition. During this inaugural year we have created the digital platform and provided the best educational material and content we could find. The message of Financial Victimization from the very beginning was a unique story line but communicating it to the public is and will continue to be a major hurdle. As in all communication the most important connection is through content. Financial Victimization is a $250B+ annual problem which cuts across all demographic groupings and especially places the senior market at extreme risk. The senior market is one of the fastest and long term growing demographic groups due to the baby boomer population. As it now stands over 10,000 people per day turn 65 and that is projected to continue through the year 2024. This creates a larger pool of potential victims as this group is also projected to control over 70% of all the wealth in the nation. The baby boomers will be passing a huge wealth pool to their heirs and those who are deviously promulgating scams and frauds are well aware of this potential wealth pool. The other direct risk to all Americans is the constant financial threat of predatory sales tactics. There are many industries who promote manipulative and deceptive sales practices directly geared to take advantage of consumers, investors and business owners. Our work is fully structured to stop these abuses through awareness, education and content communication. In order to provide our value proposition we have created the following dashboard of tools, materials and content. We added the Financial Concierge platform in August of this year and continue to grow this platform out. The concept of the Financial Concierge was to position a professional individual advocate for the membership base. Our structure was created to develop a Financial Concierge in every county in the US (3300 total), and thus provide the one to one professional advocate relationship fro all members to take advantage of. 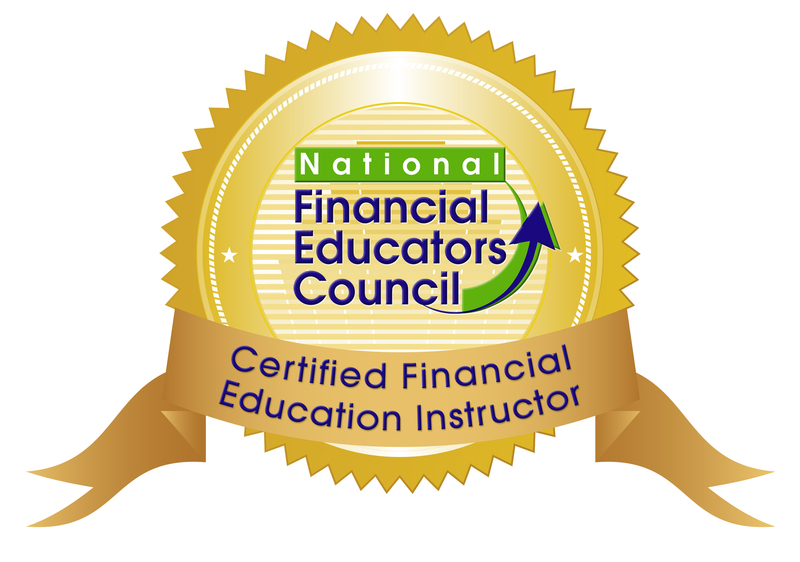 As the Founder and CEO of the Advocacy Network I strategically aligned with the National Financial Educators Council and became a certified Financial educator. This was a key to developing high quality Financial Literacy workshops to have an ongoing continual educational platform of both members and prospective members. We have found through research and development that one of the key factors in assuring consumers, investors and businesses on the successful elimination of Financial victimization was strong Financial Literacy education. The pure ability to make smart decisions about money is founded in a positive and continual education in Financial Literacy. I am in the process of completing the certification for the National Association of Certified fraud examiners. This will allow for the Advocacy Network to always be in full compliance and awareness of the conditions and elements of fraud in all business industries along with the potential for investment education. We have developed one of the strongest training and development programs in any industry for our Financial Concierge platform, part of that is recent application for CE credits for insurance professionals. Our commitment is to provide our members with the best advocate relationship available. Not only do our professionals commit to the level of fiduciary protection they go well beyond that and truly commit to being personal advocates for all members they serve. “YOUR Best Interest Is OUR Only Concern” is not simply a motto its an integrity based commitment and promise to all our members. We have started to develop a forum “I might have been scammed when..” where victims of financial abuse may anonymously share information, stories and thoughts with one another. Research has proven that less than 17% of financial victims report their victimization. As such they remain psychologically and financially abused which continues the downward cycle of continually making poor decisions about money. Our workshops are functionally prepared for regular monthly live sessions. We also have our webinar and coaching platform set up for continual membership education. This will be scheduled and provided to all members on regular email basis in 2017. I hope this gives you a clear awareness of our value proposition and how we deliver that value. This is truly a unique membership and the only one which will fully and proactively protect you from becoming a financial victim. Sign up today, get started and let’s discuss how to develop the best protection vehicle for you, your family and all your associations in life.